8.00 am. Yesterday evening’s server downtime was over. (Phew!) I put together Thursday’s dairy page from my draft notes, responded to emails, and took time to reflect, before my 9.00 am start in the sound studio. Today’s objective was to fabricate a sound that evoked (rather than imitated) a trumpet blast. Obstacle: Having upgraded the iOS on my MacBook, I discovered that one of my sound software programmes was no longer compatible. Why am I not surprised? A work around was required. 3.00 pm. I made several (ultimately failed) attempts to manufacture trumpet-like drones, this time using material from the data bending output of the visual engraving. 4.15 pm. Off to the osteopath for a little correcting. In the Exodus text, the Hebrew word for ‘voice’ (קוֹל) is the same as that for sound. 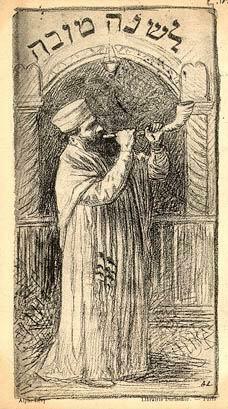 Thus the ‘voice of the trumpet’ (Exodus 19.16) and the ‘voice’ of God (Exodus 23.22) were in some respects intertwined. This is a concept that I’ll need to explore further. By nighttime, I’d produced four useable versions of a ‘trumpet’ sound.